Due to the increased chances of inclement weather conditions and rising concerns for participant safety, this event has been rescheduled for Saturday, December 15th at 8:30 am. Tis the season to run! 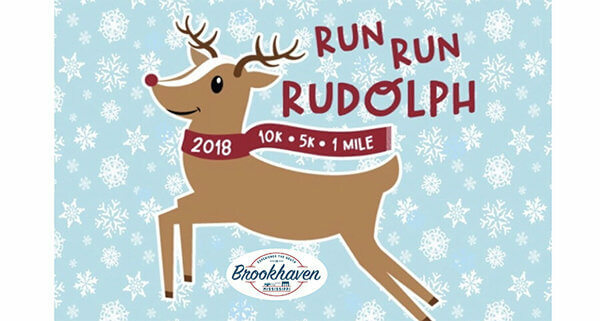 Sign up for the Run Run Rudolph 10K, 5K, and 1 Mile Kids Run to be held Saturday morning, December 8th, beginning at the Military Memorial Museum in Downtown Brookhaven! Be sure to join us for the Finish Line After Party! Each runner gets their picture taken with Santa Claus! Plus Christmas cookies and hot chocolate from Georgia Blue Bakery! View details and register at definingmomentevents.com/run-run-rudolph-2018/.